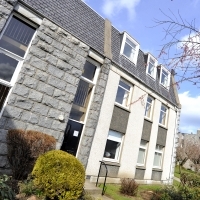 This is a two bedroomed executive self catering apartment on the ground floor. 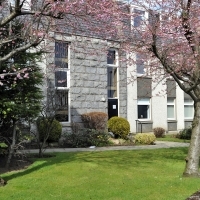 The property is situated in a purpose built apartment complex just off Great Western Road offering extremely comfortable accommodation for up to 5 people. Large fitted dining kitchen with American fridge- freezer, washing machine and microwave oven, induction hob and dishwasher. 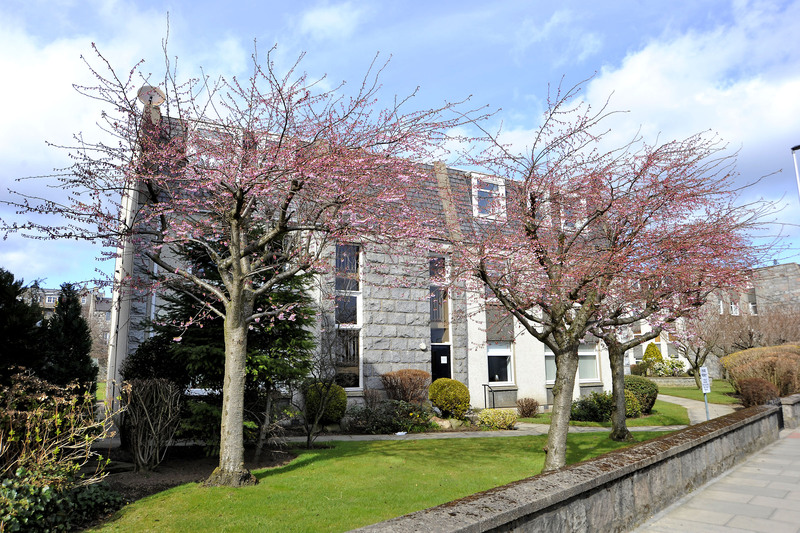 Claremont 53 is within walking distance of Union St and the main shopping centres in Aberdeen. 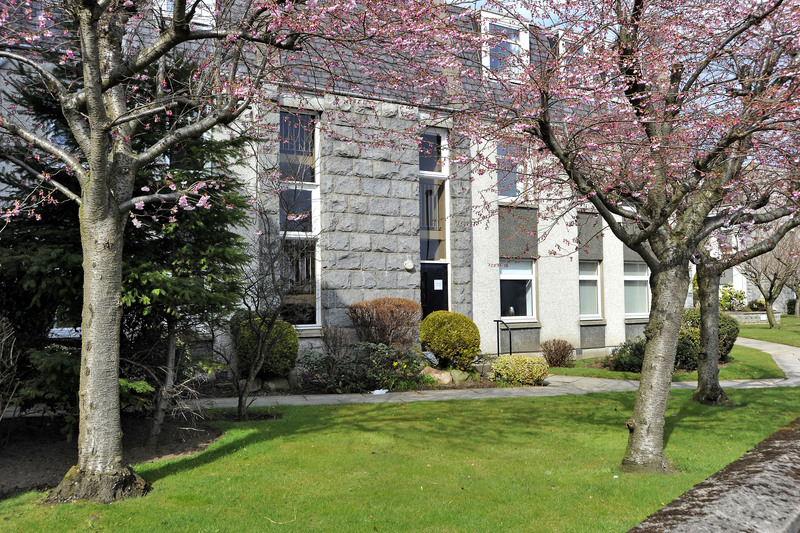 Conveniently located for Robert Gordon University, Talisman, Garthdee Retail Park and Duthie Park Winter Gardens. On bus routes for most city locations. Comprehensive range of restaurants, pubs and takeaway, within walking distance. We do not have a reception area however we try to meet all our guests in person. Prior to arrival please ensure that your let us know of your arrival plans. 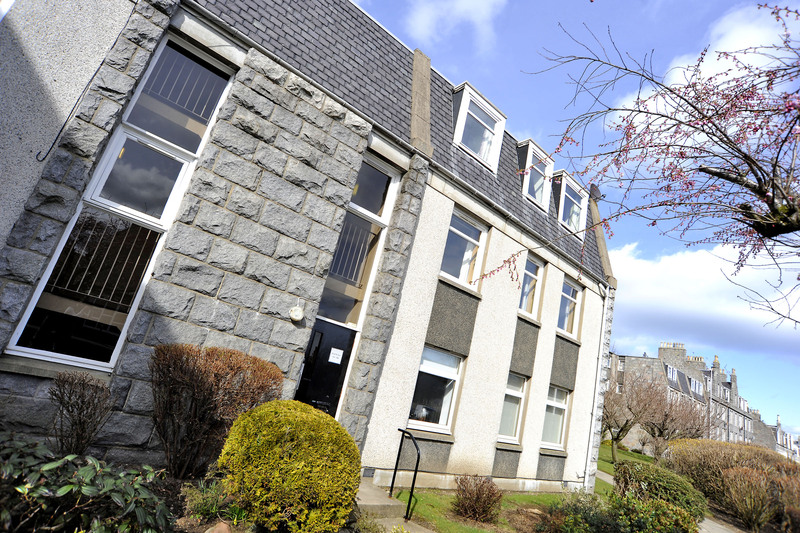 If you are arriving at Aberdeen International Airport please make us aware of your Flight number and the scheduled arrival time, otherwise let us know when you expect to arrive at the apartment. The apartment is available from 4:00pm if you would like to arrive earlier we will try to accommodated you as best we can. Please advise at least a few days before your arrival. From the south cross the Bridge of Dee follow the A90 signposted to Peterhead. At the traffic lights at Great Western Rd turn right. Drive approximately half a mile, Claremont Gardens is situated on Great Western Rd to access the car park head along Great Western Road towards the city centre. Turn left into Claremont St, the entrance to the car park is about 50 yds on the left hand side. Our parking space is space 14. The car park is at the back of the apartment block, to get to the apartments walk towards the gate with the restricted access and turn left through the archway. This will bring you into the gardens walk diagonally across the path and our door is at the front.